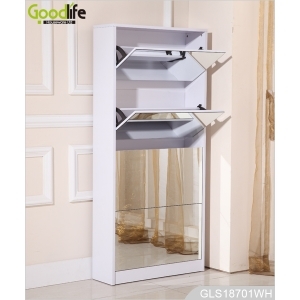 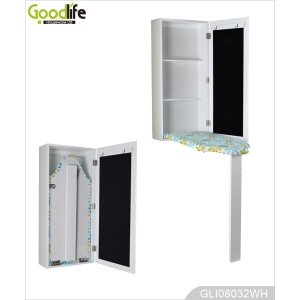 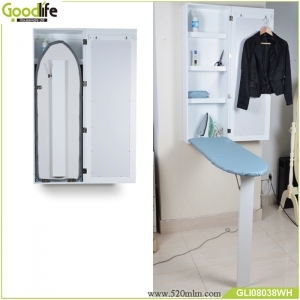 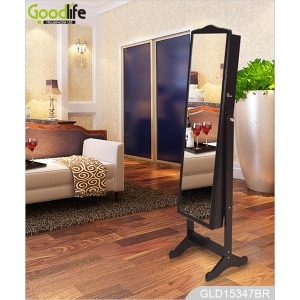 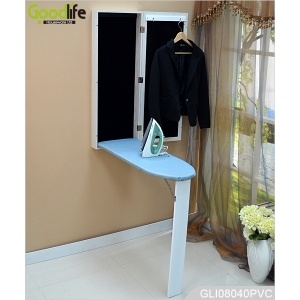 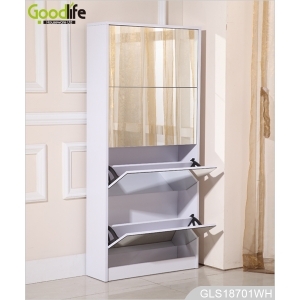 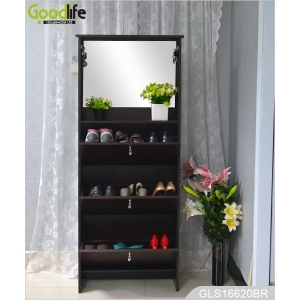 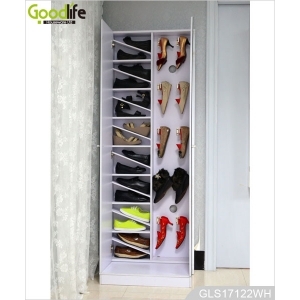 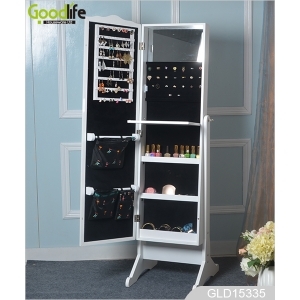 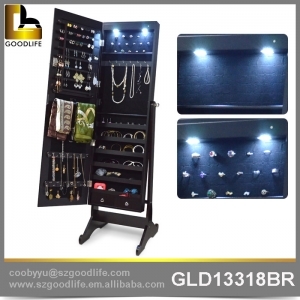 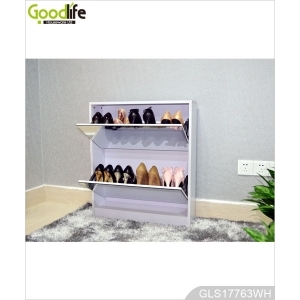 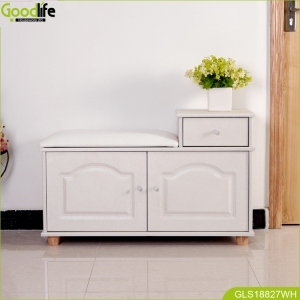 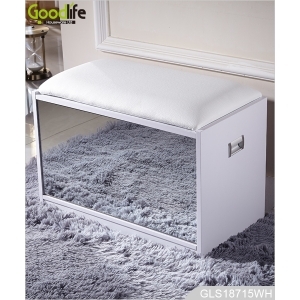 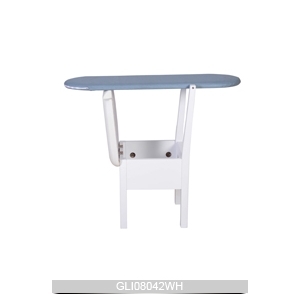 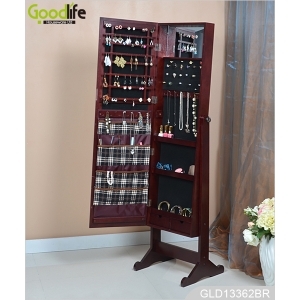 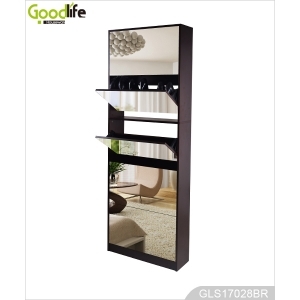 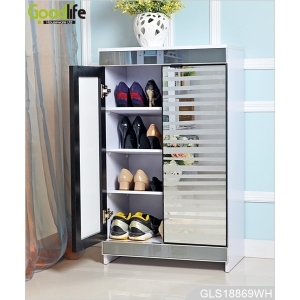 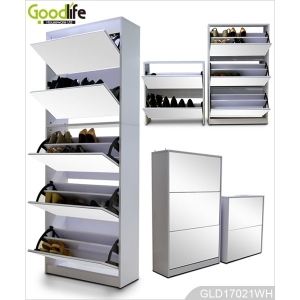 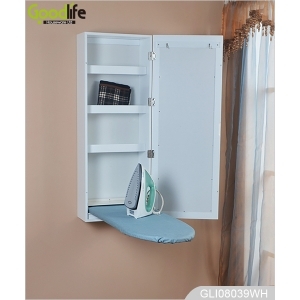 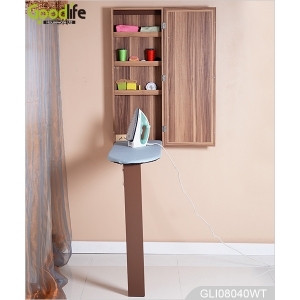 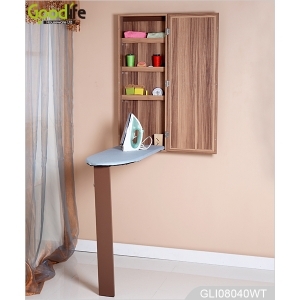 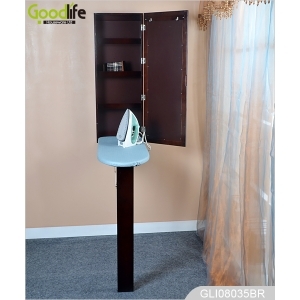 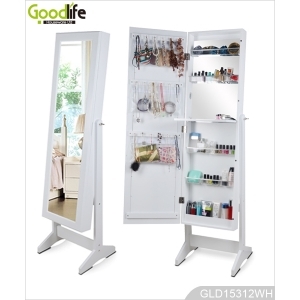 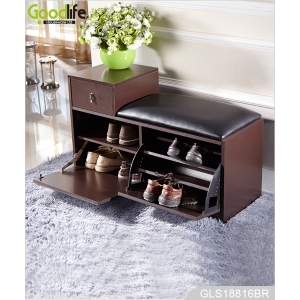 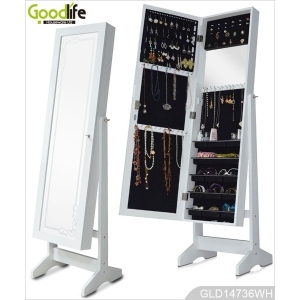 News - Shenzhen Goodlife Houseware Co.,Ltd . 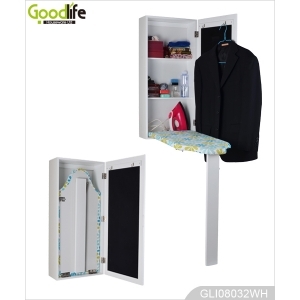 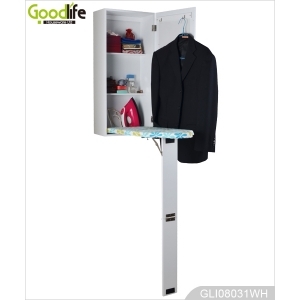 coat rack can help you solve the messy coat,protect the dirt,keep you coat,scarf,belt tidy and clean. 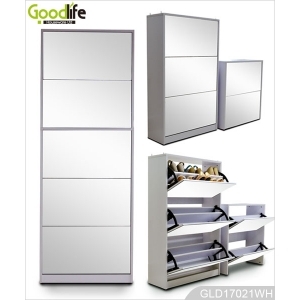 Our mission: Solution for your goodlife. 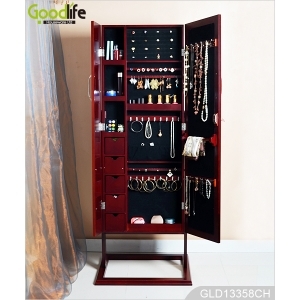 Women are pleasing to the eye, beautiful makeup not only makes others pleasing to the eye, but also makes them feel happy, dressing up with their hearts every day, enjoying every day with pleasure. 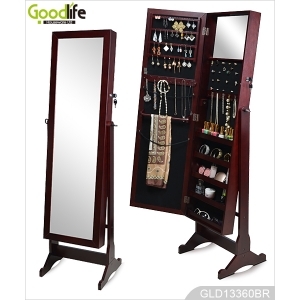 How can dressing up have a dressing table that fits well? 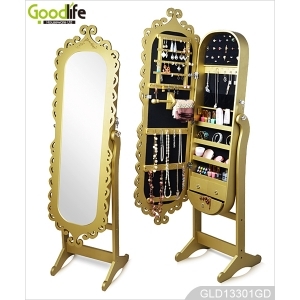 Share this beautiful and practical dressing table today, and friends who like it can look at it.